A Dutch girl who lives together with partner Rob and dogs in the rural country of the village Kwadendamme in Zeeland the Netherlands. We had the privilege to rent a beautiful farmhouse with a view over the farmland. From the age of 15 years it was dogs, dogs and more dogs......so after many talks my dear Mom allowed me to keep a dog. The only breed she trust was a Boxer so a Boxer was the breed then and still I have one in my life. During the years through maturity I always had a Boxer, a Boxer and a Saarloos Wolfdog, a Boxer and Boxer, Boxer and a Dobermann. 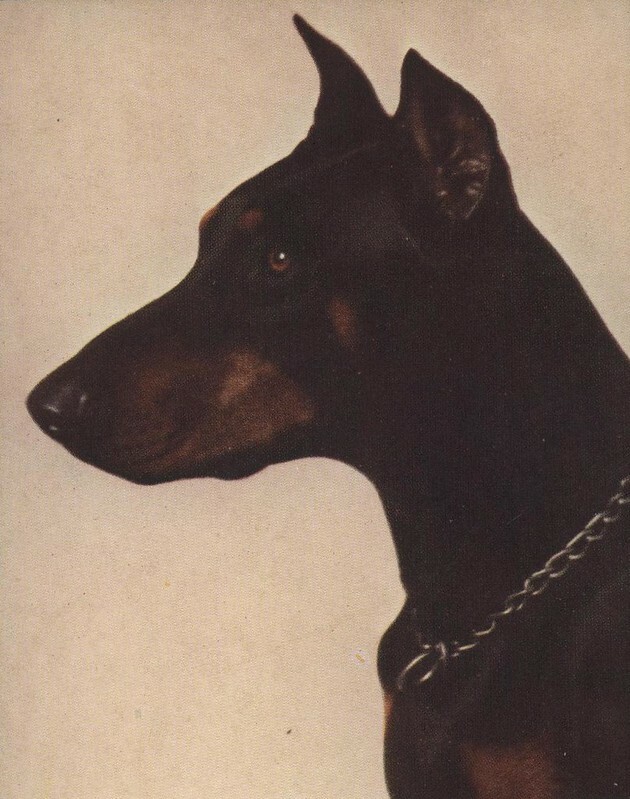 The Dobermann has now my main interest and been a student since 2013. Complex is the word that I many times refer to, if it about it's breeders, clubs, health, history and future, sharing thoughts or just trying to ask some questions to learn and understand. Fear and ego are not the best ingredients for a healthy and transparant conversation. I'm thankful that there are a few people who have a open mind and love to share and respond to my questions, but they are rare. My starting point in life is transparancy without this nothing has a value. Tough lessons in life let me show that everybody has a own starting point, for sure in the dogworld. I'll do my little share and my dogs will show me if I'm doing them right. The importance for me is to say it like the the French. Tu peux regarder dans la glance.